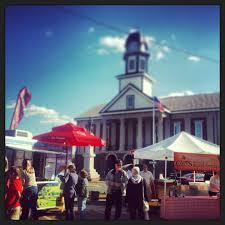 Pittsboro’s First Sunday Is Back! 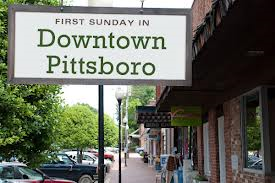 As we approach Spring and the warmer weather, Pittsboro’s First Sunday opens back up for us to enjoy the outdoors and goods that our local artists create. The fair has arts and crafts for sale, a variety of vendors, food trucks, booths with activities for children, live music – James Olin Oden, and in-store events! In small towns like Pittsboro, Sundays tend to be quieter days with a majority of businesses closed but First Sunday is an exception! 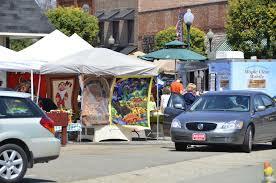 Some stores open for this event, when they are normally closed on Sundays, and the sidewalks are lively and full of people of all ages socializing, admiring creations and supporting local business.